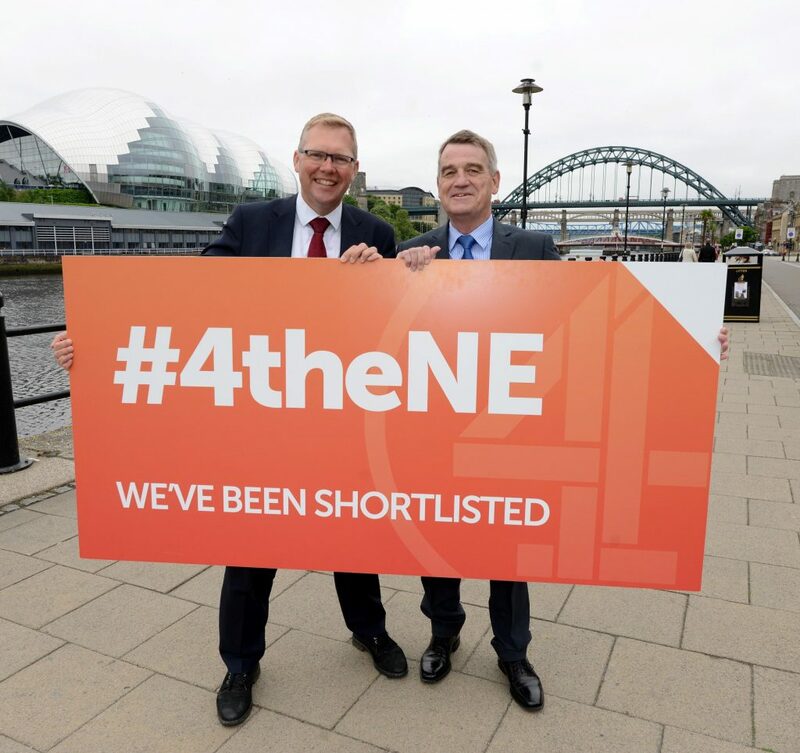 For over 100 years, Go North East has run bus services connecting the region’s towns and villages with the cities of Newcastle, Durham and Sunderland. 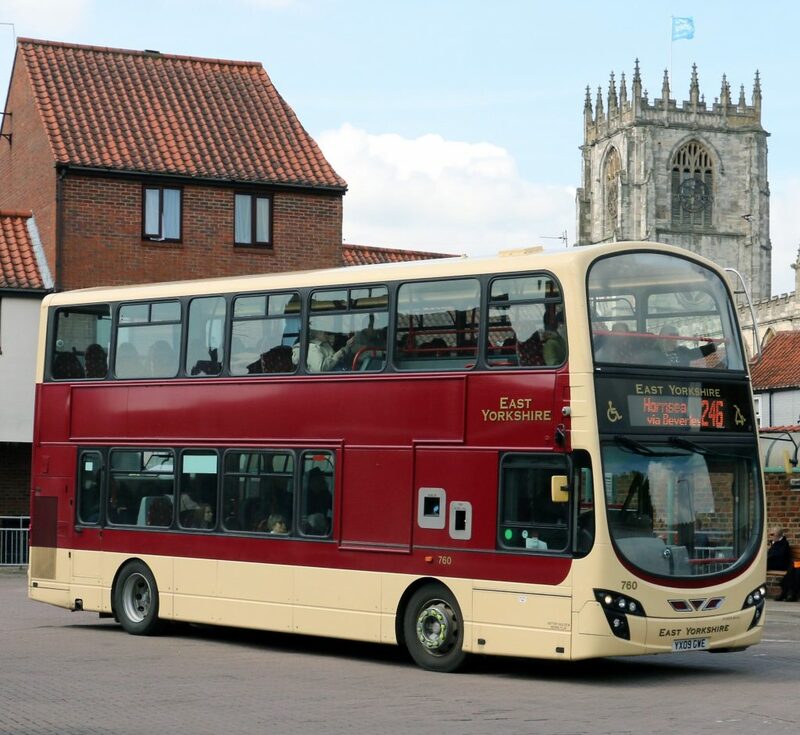 Currently operating across Northumberland, Tyne and Wear, County Durham and into Tees Valley, it is one of 10 regional subsidiary bus companies within the Go-Ahead Group. For more information about Go North East, visit www.gonortheast.co.uk or EYMS visit: www.eyms.co.uk.